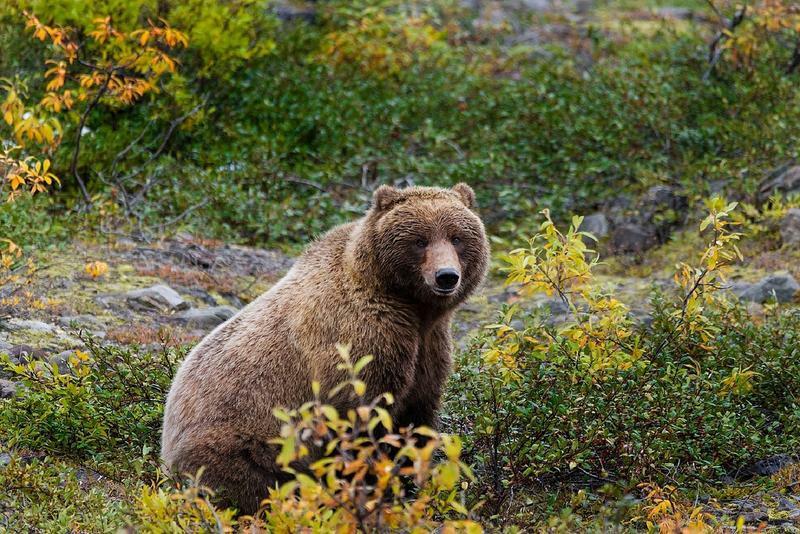 The British Columbia government on Monday announced a permanent ban on grizzly bear hunting throughout the province. “This is a particular iconic species that we’re addressing and it’s no longer socially acceptable to the vast majority of British Columbians to hunt grizzly bears," Doug Donaldson,the B.C. minister of Forests, Lands and Natural Resource Operations and Rural Development, says. In August, the province banned trophy hunting but still allowed hunting for meat. 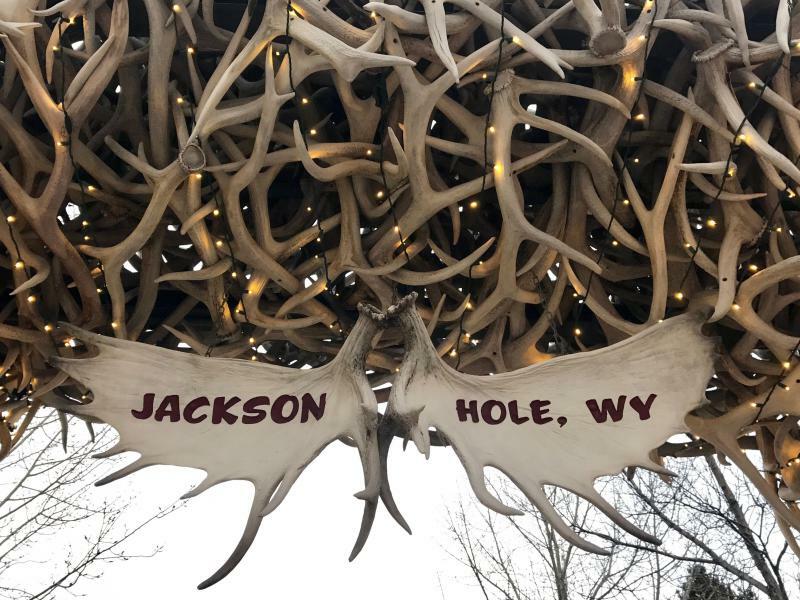 But after a four-month public comment period, more than two-thirds of respondents said they wanted a complete ban on hunting. Now only First Nations will be allowed to harvest grizzly bears in accordance with treaty rights. 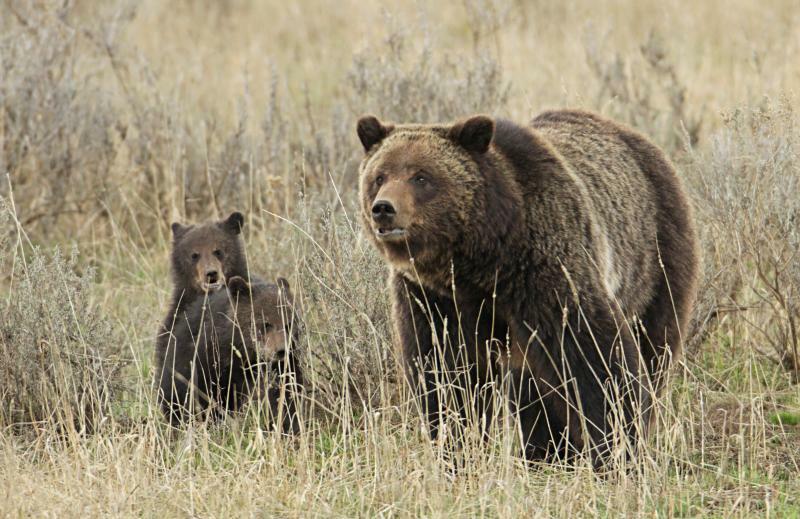 Here in the United States, grizzly bears living around Yellowstone National Park were delisted earlier this year. Now Idaho, Montana and Wyoming can potentially hold small hunts to help manage the animals. Greg Lemon, a spokesperson for Montana Fish, Wildlife and Parks, says B.C.’s decision has no bearing on his agency’s consideration of a hunt. In fact, they aren’t even discussing one right now. “Our focus is on management, responding to conflicts and building the public trust in our grizzly programs,” Lemon says. Both the National Rifle Association and Safari Club International are advocating the states allow trophy hunting of grizzly bears. They say it will improve public safety by making the bears afraid of humans, a contention that bear biologists question. In a press release, The Guide Outfitters Association of British Columbia called B.C’s decision to end grizzly hunting disappointing and based on emotion, not science. Grizzly bear hunting was a lucrative business in the province, and the association says 100 outfitters could be affected by the ban. Some, they say, will not survive the financial loss. Grizzly bear hunting is still allowed in the Yukon, Northwest Territories, Nunavut and Alaska.